“Obesity” is a common and one of the complex medical condition that involves the excess of fats are accumulated in the body. 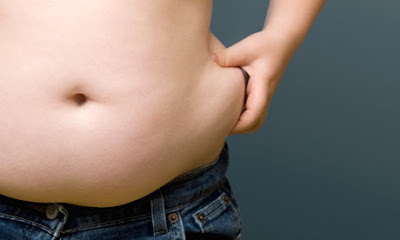 Because of the over fat accumulation leads to overweight or obesity. Obesity is not just a social concern but also a risk for some health problems such as heart diseases, Diabetes, high blood pressure etc. Nowadays it is a common problem seen in most of the adolescents and youngsters. Obesity is not all about more weight it all about excess fats. It's the measure for the human body shape based on an individual's mass and weight. Our daily activity need energy come from food we eat and more exercise and activities are burn more calories that we get from food. The real reason behind the obesity and overweight is that lack of physical activities and Bad nutrition habits. Consumption of heavy foods and genes may be one of the causes which leads to Overweight or obesity. Bad life style, Drugs, Not sleeping enough time and Smoking habits will be also one of the reasons for overweight. Do You Need to Meet Doctor? Yes, You must need to get help of a best Laparoscopic Surgeon to gain the aim of having a healthy weight. Managing obesity is one the comprehensive task. The safety measures includes Dietary changes, Exercise and activity, Behavioural changes training, Medicational therapies and weight loss surgeries. Obesity is a disease which affects the whole world but there is always a way out. No pain , No gain. So do you have a guts to fight for life? 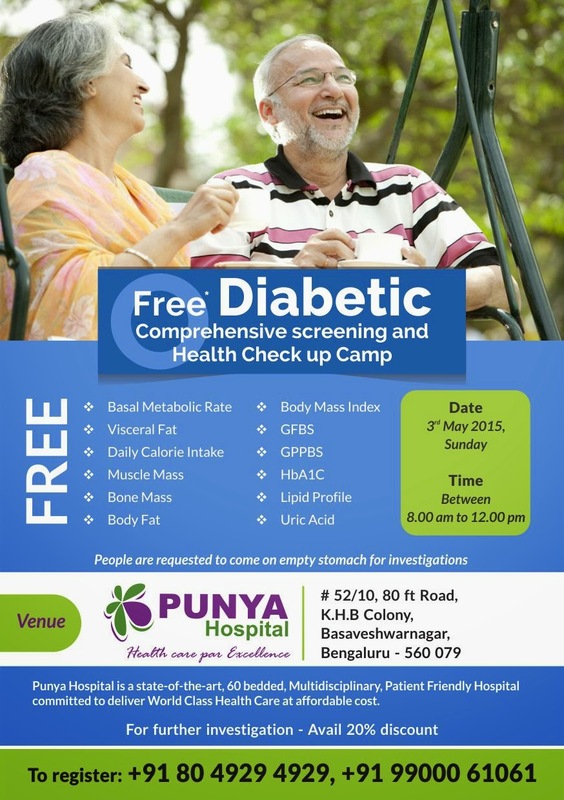 Punya Hospital , One of the Best Obesity Management Center in India. The Experienced and Exclusive dedicated team of doctors are offers solutions for your obesity problems and manage healthier, happier life. Punya Hospital, Best Infertility Treatment Center In Bangalore. 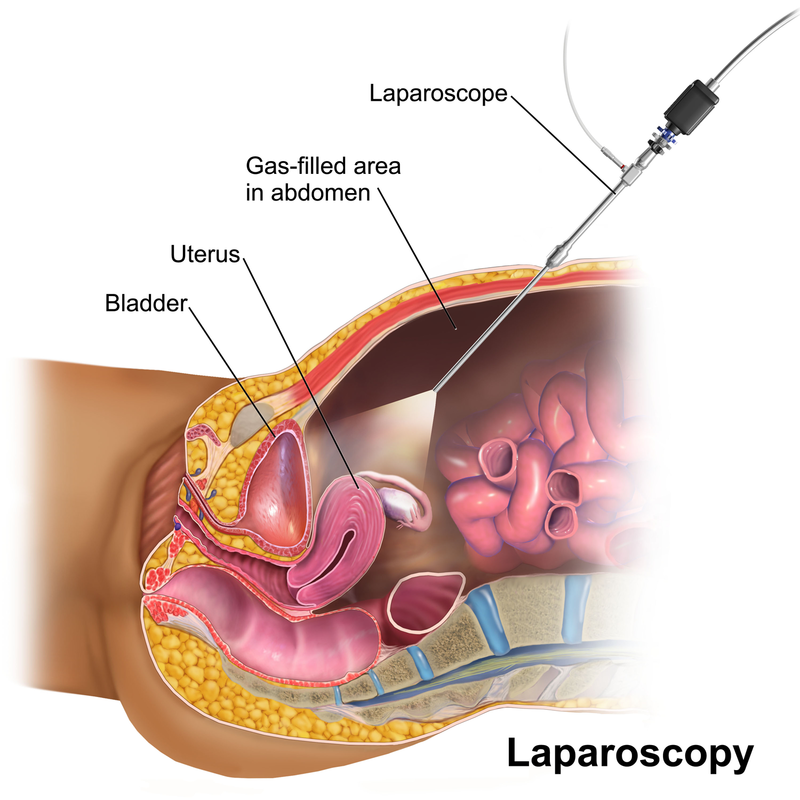 Provides Laparoscopic Gynecology and Infertility treatments by Best Laparoscopic Gynecologist In Bangalore. 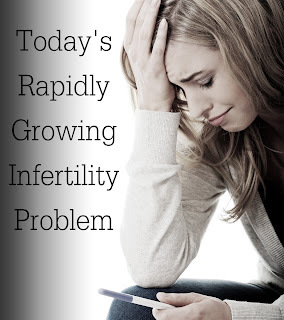 Infertility is the inability to conceive or inability for carry pregnancy. 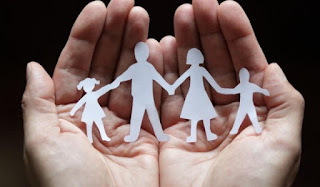 There may be different reasons behind infertility. Through a complete check up or diagnosis, can identify the problem of infertility and can rectify via medications or surgeries. Endometrial polyps are the overgrowth in the endometrium( which is the inner wall of uterus). They can cause infertility problems. Effective treatment for endometrial polyps are surgery. Hysterectomy is the surgical method used for the removal of polyps. Usually testicles are descend through the inguinal canal into the scrotum. When a testicle doesn't make the move, this is called undescended testicles. 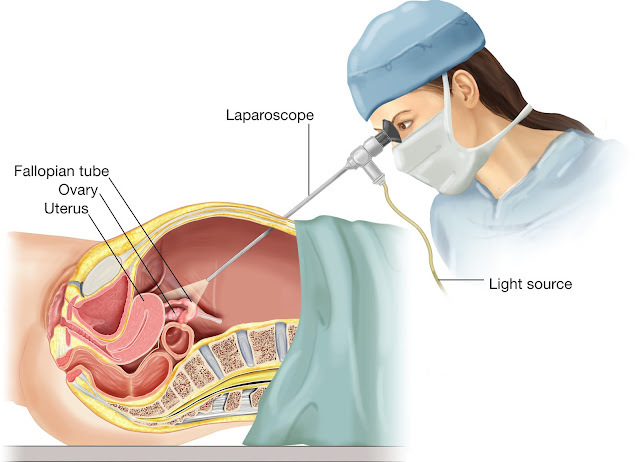 Laparoscopic Orchidopexy is the surgical method used for solve this problem. It is the inflammation caused ovaries, fallopian tubes and uterus. Use of antibiotics is very effective for curing pelvic inflammatory diseases. It is the due to the hormonal problems in ovaries, which causes some cysts in the ovaries. This condition can lead to infertility problems. 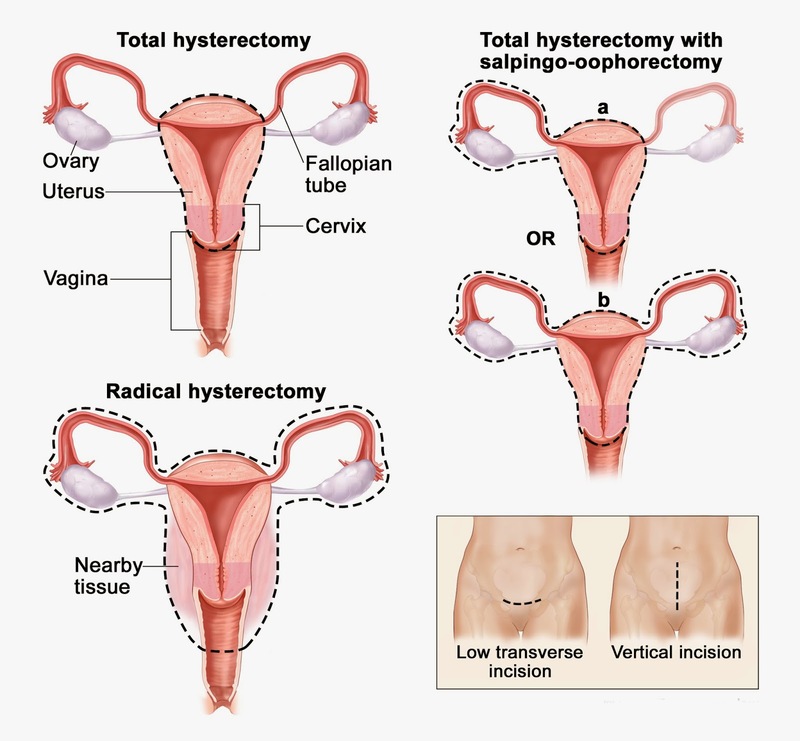 Ovarian cystectomy is the surgical method , used for the removal of ovarian cysts. Blockage in the fallopian tube prevents the passage of sperm, egg and fetus. This problem can corrects through surgery. Tubal reanasthamosis, Salpingectomy, Salpingostomy, Fimbrioplasty are the different surgical procedure. By the proper diagnosis and treatment, can prevent infertility conditions. Sleeve gastrectomy is a weight loss surgery. That performs only on the stomach not in the small intestine. 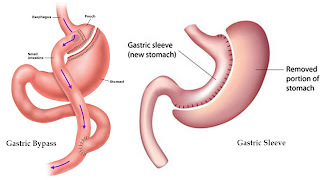 Sleeve gastrectomy also known as partial gastrectomy and vertical sleeve gastrectomy. 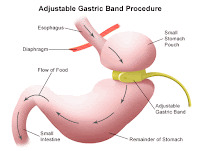 In this surgical procedure two third portion of the stomach is removed that provides decreases appetite. That smaller stomach pouch restricts the food intake. 1. It does not require the implantation of a foreign body. 2. Offers the benefit of decreasing body weight. 3. Relief of acid reflux. 4. Relief of sleep apnea. 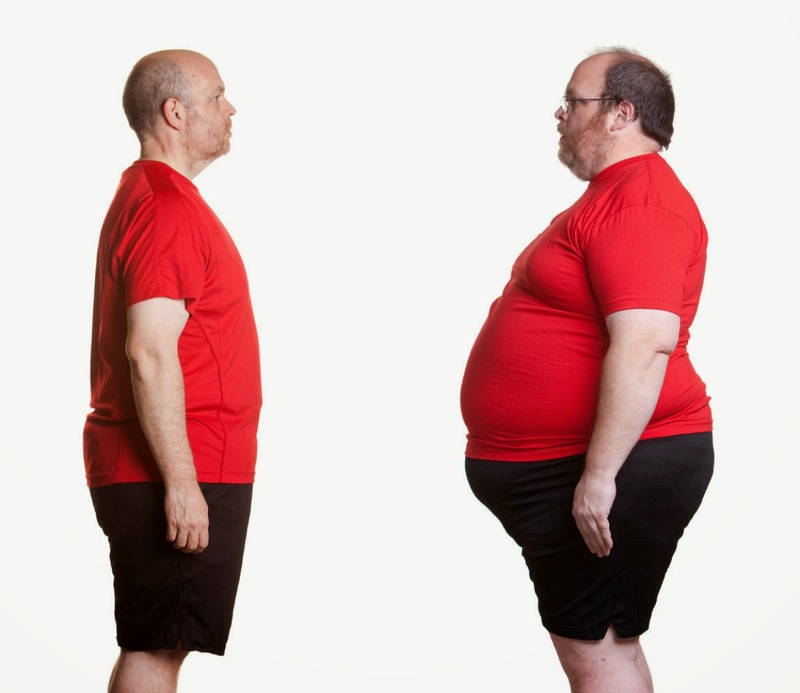 Weight loss surgeries are only tool for reducing the over weight. Patients must make emotional and physical changes necessary after weight loss surgery. This will ensure the weight loss and its maintenance. Punya Hospital has a well established bariatric treatment center, provides effective weight reduction treatments and surgeries in Bangalore. Why the concern about excessive weight? Obesity is a chronic, progressive disease which can affect many organs in the body. People who have severe obesity are in great medical risk of premature death. At the top of the list of obesity related co-morbidities are adult onset diabetes and high blood pressure. High blood pressure caused by severe obesity can lead to heart failure ,heart attack and stroke. Health conditions such as asthma, urinary stress incontinence, back pain and severe acidic flux are also causes of increased weight. What are the criteria for patients considering surgery for obesity? Surgery to promote weight reduction by restricting increased food intake and interfering digestive processes is an option for severe obese patients that have been unsuccessful with other weight reduction treatments. Weight reduction surgery may also be an option for people with a BMI (body mass index) of 35 or greater who suffer from life threatening obesity related health problems such as diabetes, related heart diseases etc. 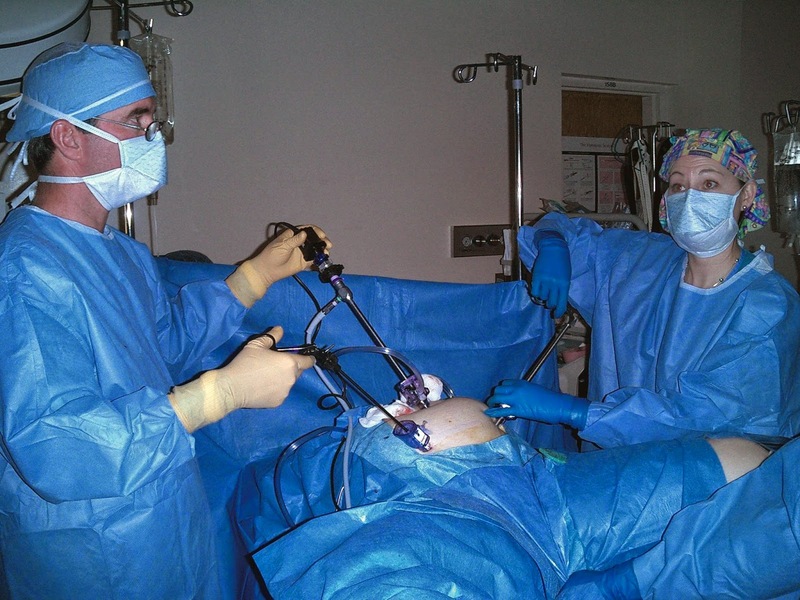 Laparoscopic obesity surgeries are need only small number of incisions. Punya Hospital provides you affordable laparoscopy surgery in Bangalore for obesity treatment with patient friendly environment.